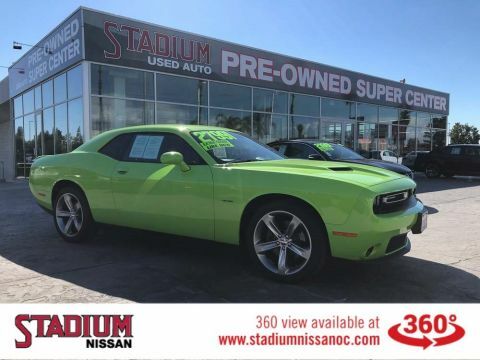 SUBLIME GREEN RARE HEMI SUPERCAR, Flawless start to finish, inside and out, loaded to the gills, this car will make you feel like a rockstar! only 8600 Gentle miles since new! this car is a show stopper! COMES WITH THE BALANCE OF FULL FACTORY WARRANTY! 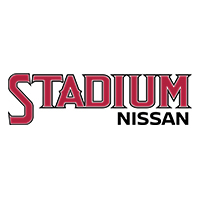 fully serviced, meticulously detailed and proudly offered by stadium Nissan of orange now!